Save over 50% more when you buy from Swiss Watch Company, the local Houston pre-owned Rolex dealer. Unlike some dealers that pretend to be in Houston, we are actually located in the heart of Galleria area. In our showroom, you will find a large inventory of certified, pre-owned used Rolex watches to choose from. We carry all popular Rolexes for men and women, such as Submariner, Presidential, Yacht-Master and the Datejust. Better prices--no excessive overhead of a large staff so savings are passed on to the customer. 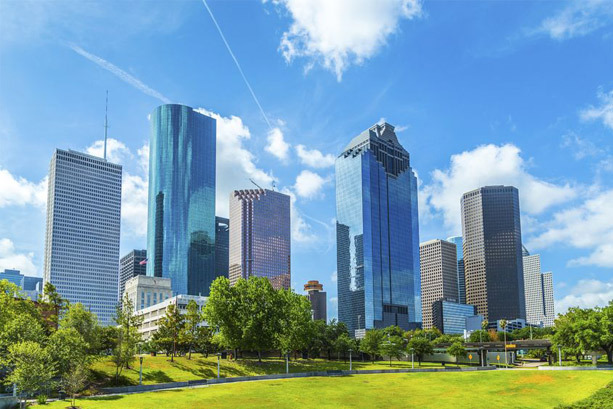 Houston, the third largest, and one of the fastest growing cities in the country, is a booming economic center. Swiss Watch Company is located in its main shopping district, close to the energy corridor, across from the Galleria--Texas' largest mall with over 700 retailers. It is here where Houston shops! Some of Houston area attractions located close to our showroom are: The Galleria Mall, The Water Wall, Memorial Park, Houston Arboretum and Nature Center.